Reach out to us with your real estate questions at info@pearlrealty.com. 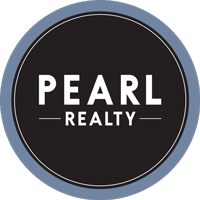 Welcome to the Pearl Realty Website! We are a local real estate brokerage that bases our success on teamwork and the client experience. Pearl Realty is the top-selling real estate team throughout the entire North Idaho region and have consistently held a strong market share in Kootenai County with more than $650,000,000+ in sales volume over the past 15 years. Be notified of new listings matching your search criteria by choosing to Register or Download our IOS or Android App today. 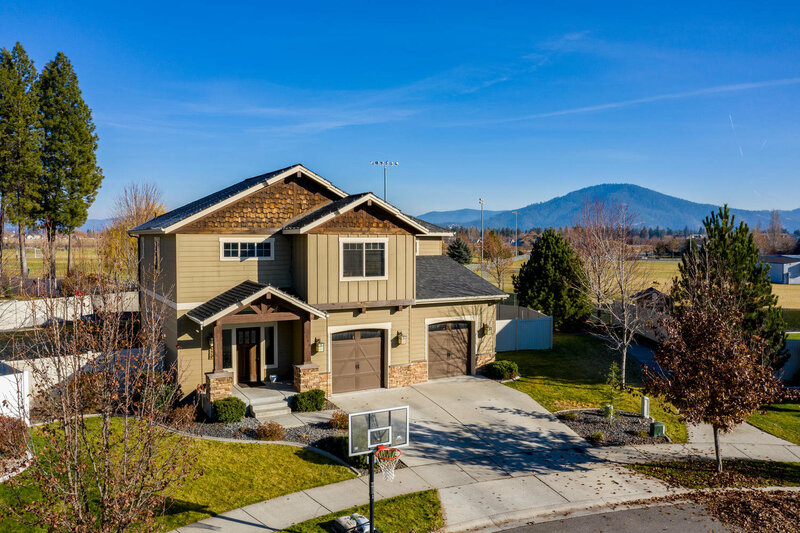 Explore Coeur d'Alene and surrounding area homes for sale and see how Pearl Realty continues to redefine the traditional broker/real estate business model in North Idaho. Our team is educated, experienced and no one in Kootenai County can provide the same level of service we do seven days a week, 365 days a year. Our proven track record is our barometer for how we measure our clients' success. Our number one priority is your complete satisfaction with our real estate service and representation. Stop in at our flagship brokerage located at 9235 N Government Way, in Hayden, Idaho to connect with us in person and read through our Client Reviews page. 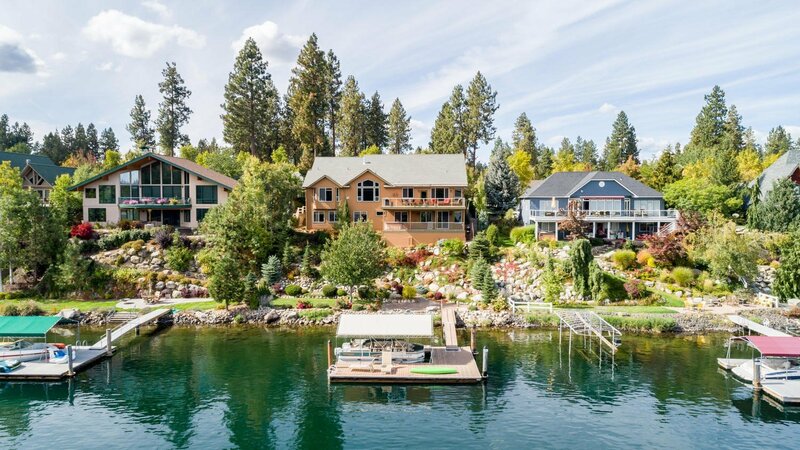 You can start searching Coeur d'Alene area real estate right now via our custom search tool. Featured Listings: Some of the best properties for s ale are displayed right here. We are experts in the North Idaho real estate market and can provide you with detailed information! Search Kootenai County homes for sale here! NEW Listing Alerts: Sign up with us and be the first to know what's coming on the market in North Idaho with our New Property Listing Alerts! Just tell us what you're looking for and we'll email a daily update of homes you might be interested in. You can unsubscribe at any time. Listing Change Alerts: Receive updates on your favorite listings when you Register and star properties on this website or on our IOS or Android App. What's Your Home Worth: Call us at 208.762.5500 or click HERE to receive a complimentary analysis of your home's approximate current market value.